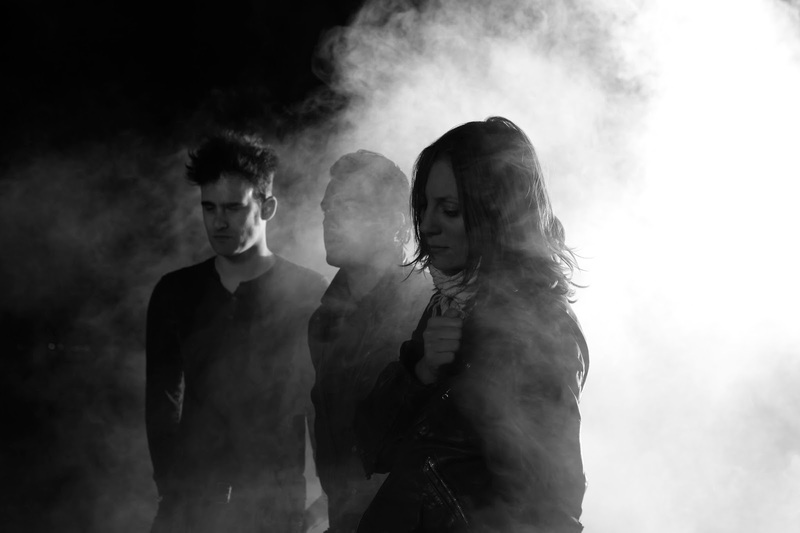 Black Rebel Motorcycle Club are scheduled to play Terminal 5 on November 8. Tickets go on-sale this Friday, May 13. See below for more details.